So opens the trailer for Paper Towns, the movie based on John Green’s (The Fault In Our Stars) novel of the same name. The speaker, Quentin, details his life of pining for the gorgeous girl across the street and how he came to spend a night helping her wreak vengeance on her cheating (now ex) boyfriend before she vanished – laving behind odd/obscure clues ‘Like a trail of breadcrumbs’ for him to find her. Check out the intriguing trailer after the jump. 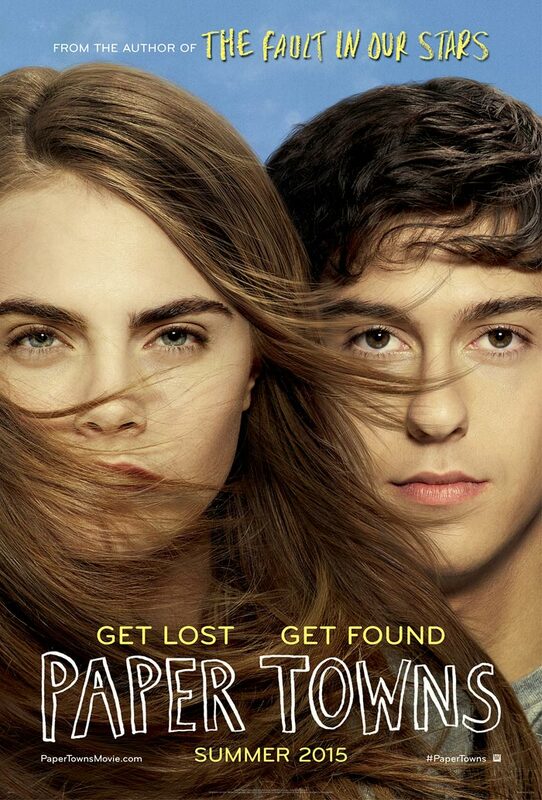 Starring Nat Wolff (The Fault In Our Stars) and Carla Delevinge, Paper Towns opens on July 24th.